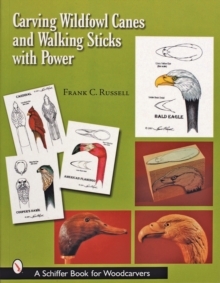 This pattern book provides over 100 woodcarving patterns and accompanying illustrations for 72 birds, animals, and fish. 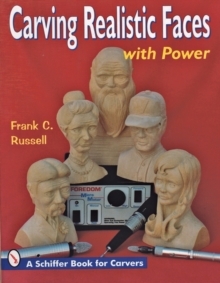 Each pattern has been used successfully by both Russell and his students to carve stunning figures in wood. 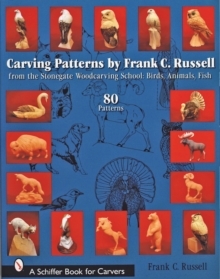 While the patterns are the primary focus, general carving instructions for birds, animals, and fish are provided. 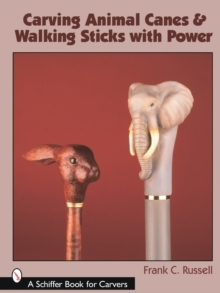 Guidelines for enhancing the figures produced from these patterns include accurate glass eye placement, construction of wire birds' feet, and texturing techniques. Illustrations detail directional growth for fur, feather shading, and other fine attributes on the many subjects. 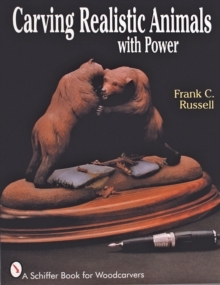 This is an essential reference for every woodcarver with a passion for wildlife.